Strutt your way to becoming the next big thing. Now available in ebook(PDF) format. 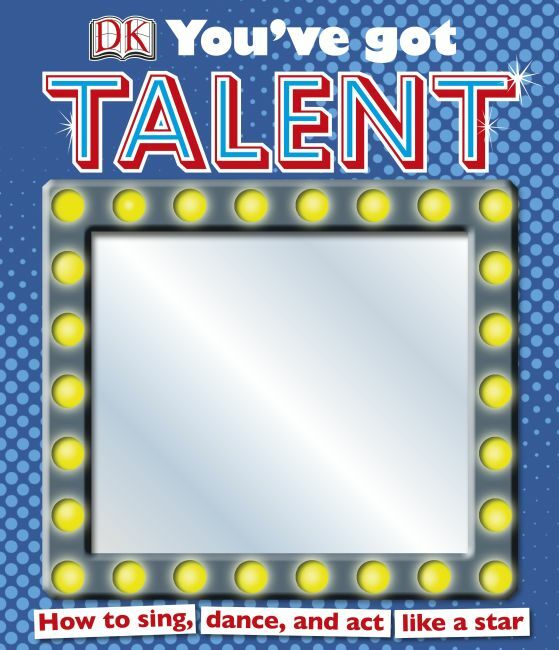 If you want to see your name in lights someday, then You've Got Talent is the perfect all-singing, all-dancing, all-acting guide to the performing arts. With its mirror cover to reflect your inner superstar, this is a great for all you drama kings and queens, singing stars, and dancing divas. There are loads of top tips, step-by-steps, encouraging advice, and activities to help you become the next big thing.